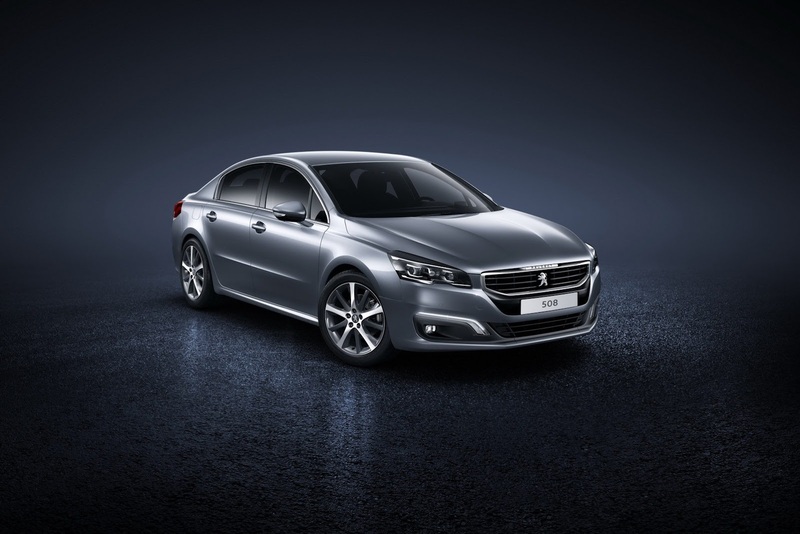 quanto ti piace la Peugeot 508 Facelift 2014? 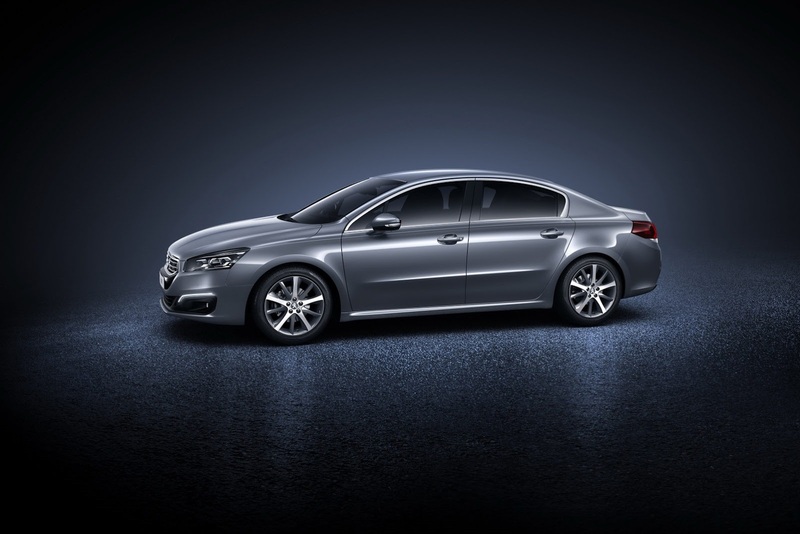 1. quanto ti piace la Peugeot 508 Facelift 2014? 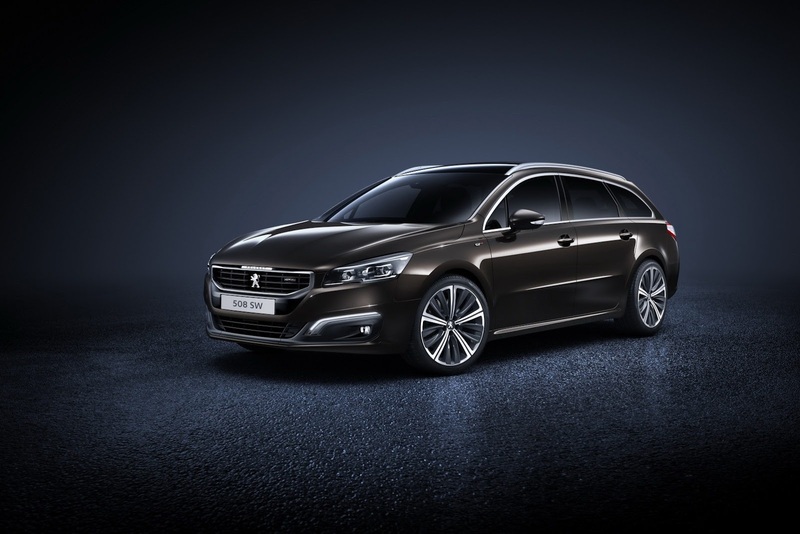 PEUGEOT today presented in London a major evolution of its grand tourer in the D segment, allowing the new PEUGEOT 508 to express the Brand’s move up-market. 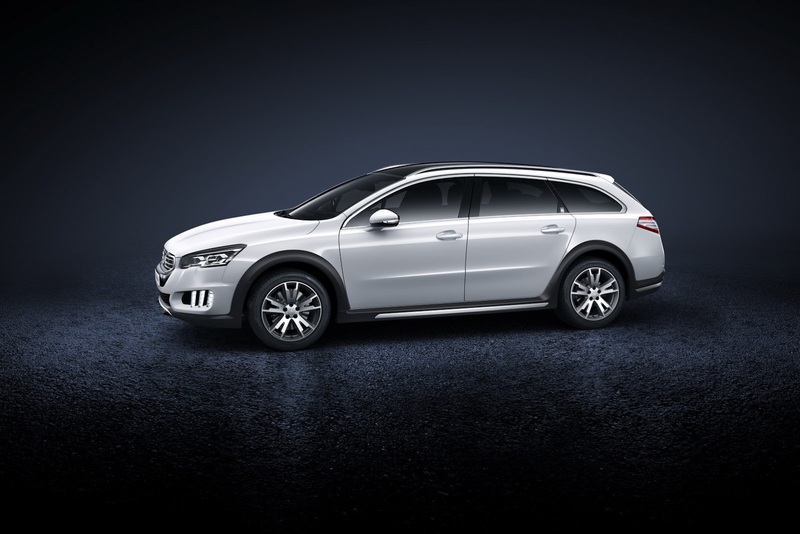 The new PEUGEOT bears a new grille, emblematic of the Brand’s future models, and is fitted with the latest equipment, like the touch screen, reversing camera and blind spot sensors. It also benefits from economical and efficient Euro 6 power units, such as the 2.0-litre BlueHDi 150 6-speed manual that, with CO2 emissions of just 105g/km, is the best in the segment for this level of engine power. The new car will be presented to the public in August simultaneously at the forthcoming Moscow and Chengdu Motor Shows, then at the Paris Motor Show, with sales starting in Europe from September. 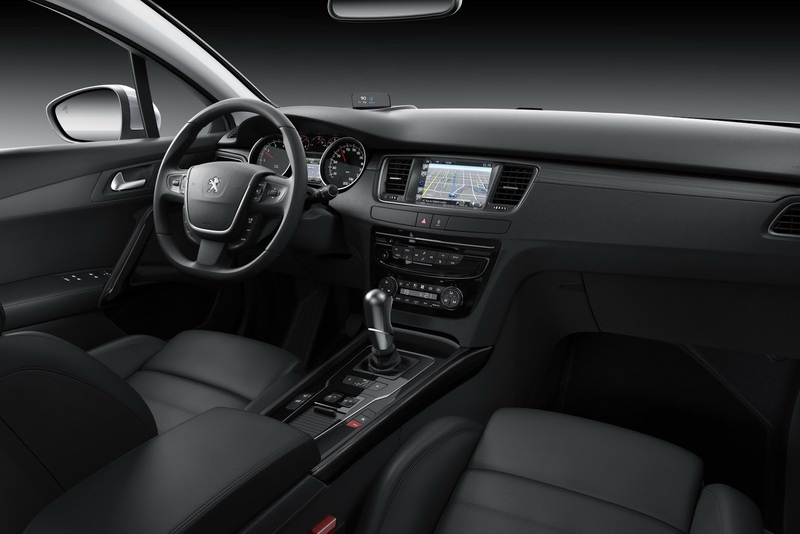 The PEUGEOT 508 was first unveiled at the 2010 Paris Motor Show with sales beginning in early 2011, confirming the Brand’s presence in the grand tourer segment, a presence not interrupted for several decades. 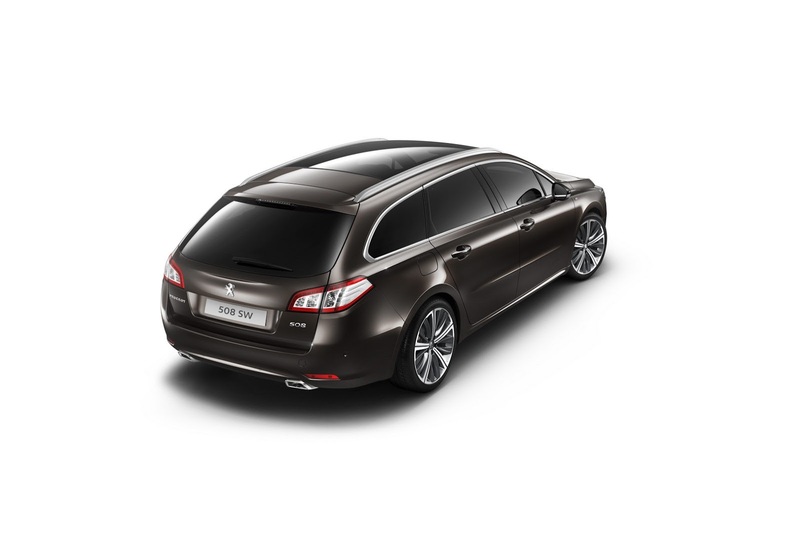 Available initially as a Saloon or SW estate, a third resolutely innovative version arrived to expand the range a year later. 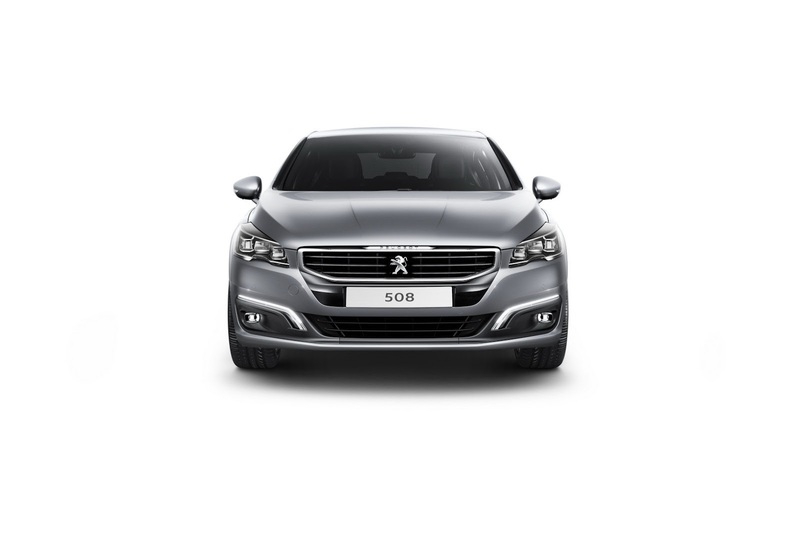 Adopting the HYbrid4 technology as standard, also available on the Saloon, the PEUGEOT 508 RXH is a vehicle in a class of its own: its all-road stance, its versatility in use and its environmental performance remain unique in the automotive world. 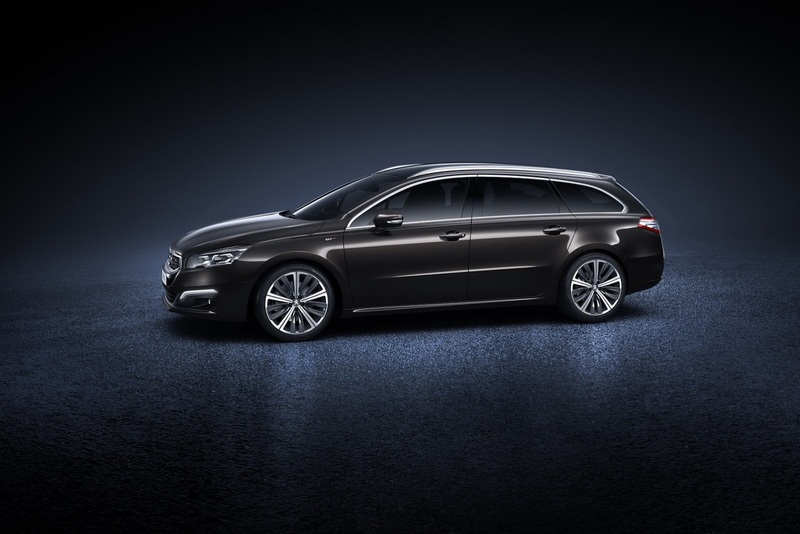 Topping PEUGEOT’s new ‘8’ range, which now becomes the youngest in the Company’s 125-year history, the PEUGEOT 508 embodies the Brand’s ambitions regarding its move up-market, its demanding level of quality and the enhancement of its image throughout the world. Built in France and in China, some 360,000 units have been sold. 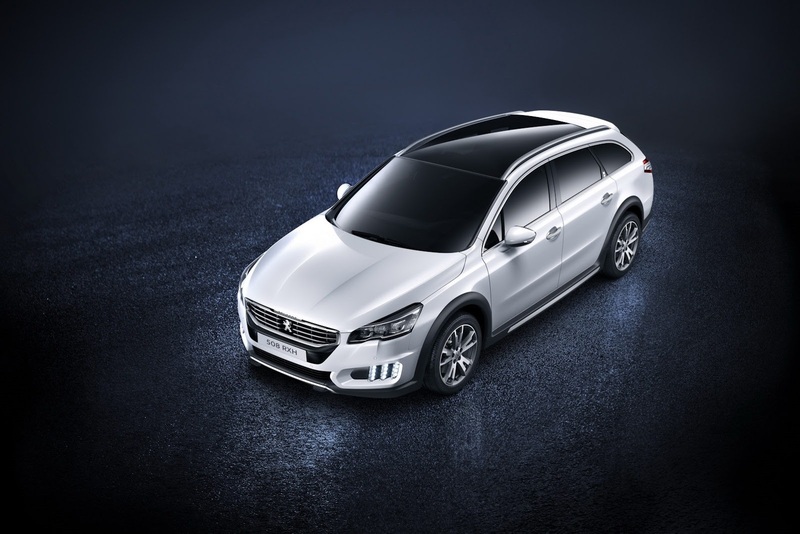 China, which in 2013 became the biggest market for the PEUGEOT 508, represents 30% of sales. 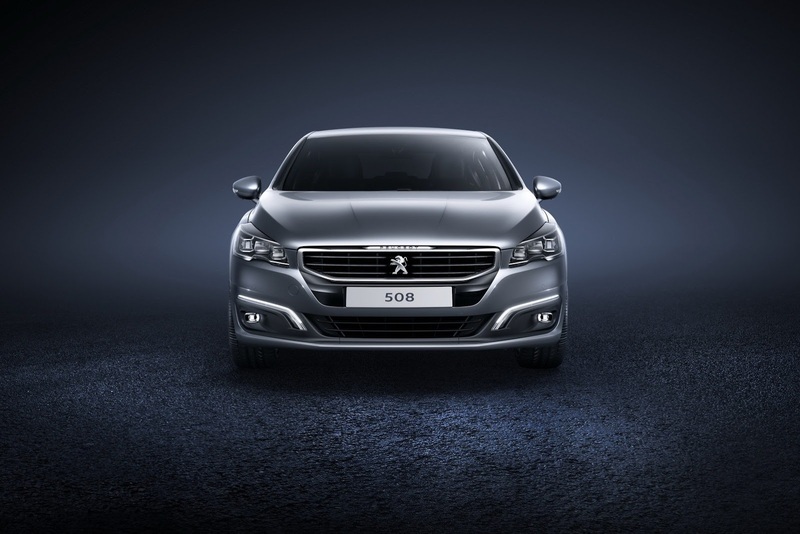 The new PEUGEOT 508 reinforces the qualities recognised at the launch of the vehicle, whether in styling, the breadth and modernity of its equipment, or its dynamic performance. 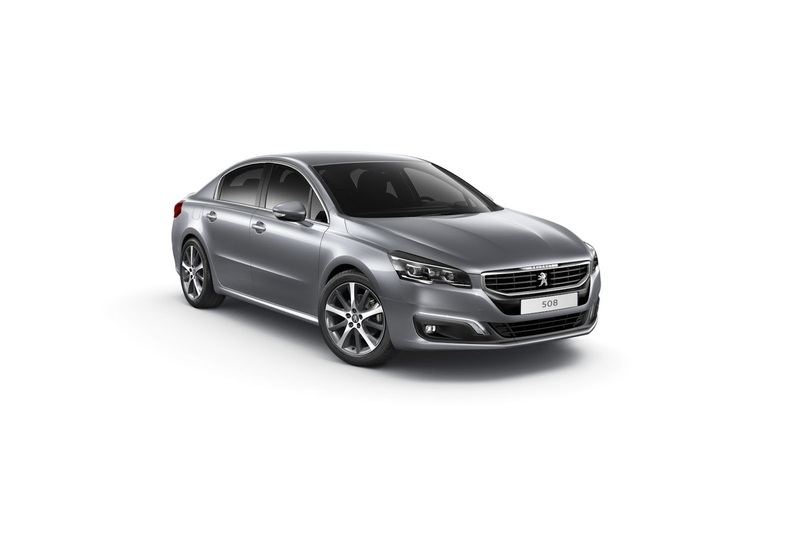 The original styling of the PEUGEOT 508, inspired and full of elegance, was already evocative of a robust vehicle with irreproachable build quality. PEUGEOT’s designers built on these qualities to produce a vehicle with even more technology, strength and character. 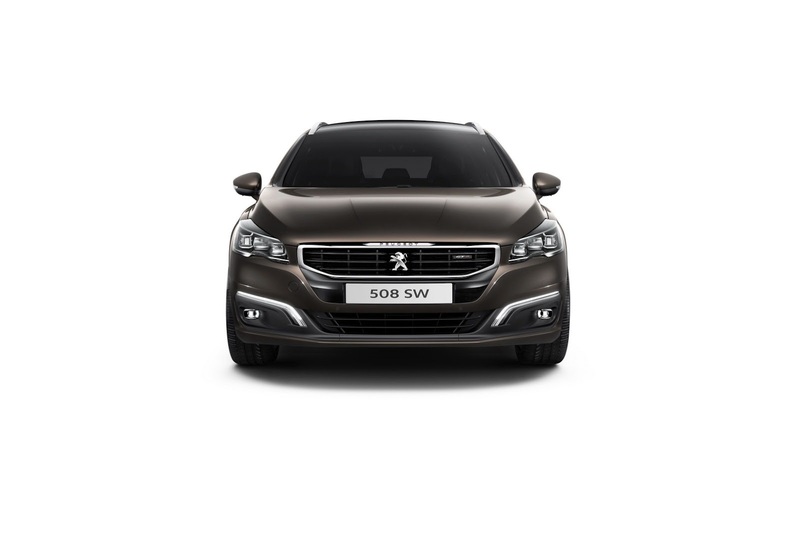 The new grille design is an essential element of the PEUGEOT 508’s style. More vertical and from now on including the PEUGEOT Lion at its centre, it is a clear salute to its illustrious predecessors in the ‘5’ range. 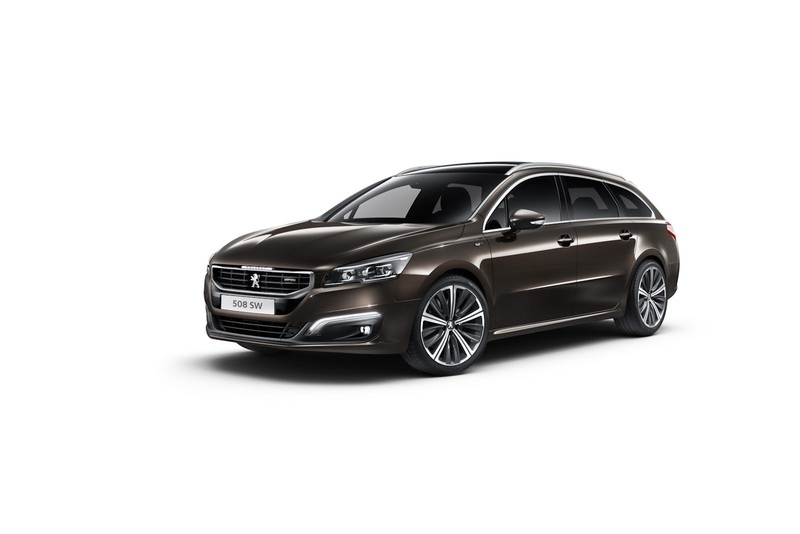 It also allows the new PEUGEOT 508 to introduce a corporate style at the front that is more self-assured and endowing greater status, which will also be progressively deployed on the Brand’s future models. The front of the vehicle is also characterised by the distinctive front lamps - headlamps, daytime running lamps, direction indicators, front foglamps - highly technological 100% LED. 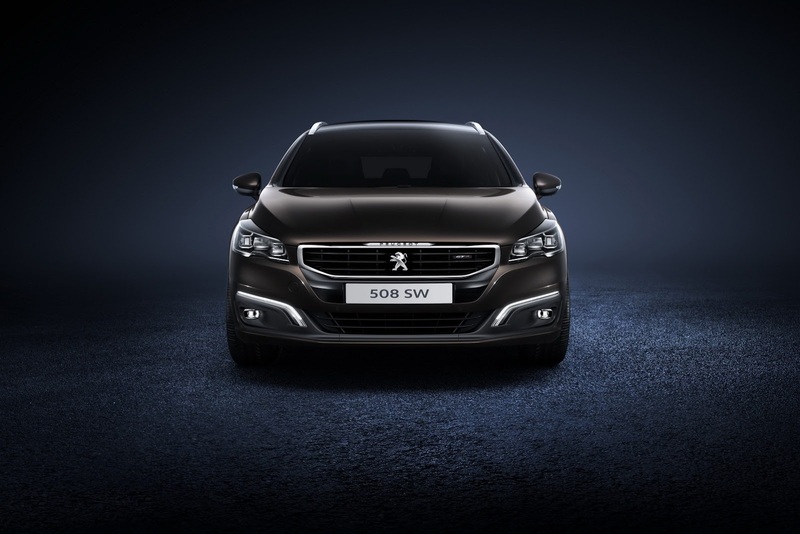 The visual signature – a ‘comma’ on the Saloon and the SW, ‘claws’ on the RXH - assured by the daytime running lamps, are integrated into the bumper, clearly identifying the emblematic presence of the new PEUGEOT 508. The new headlamps, their compact size and highly structured lenses accentuate the distinctive and technological aspect of the vehicle. The bonnet has also been redesigned to make it more horizontal, firmly placing the three versions in the world of top-of-the-range vehicles, on the Saloon improving the balance between front and rear, while the rear end is more structured, with a redesigned rear bumper which is distinguished from the boot while enhancing its protective function. The rear lamps on the Saloon have also been redesigned to make them more horizontal than previously, whether viewed from the side or from directly behind and the opalescent red effect of the three claws provides a visual signature that delivers a strongly identifying and technological effect. The interior has been improved, with a dashboard that now includes a 7” touch screen grouping together in an intuitive way most of the vehicles functionalities. As a result, the central panel now has fewer buttons while the centre console includes a new closed-storage box. Positioned in front of the driver, the rich and complete instrument panel makes a style reference inspired by that of a precision watch. It is backed up by the Head-Up Display with driving and navigation information in colour, viewed in a retractable smoked viewing screen. 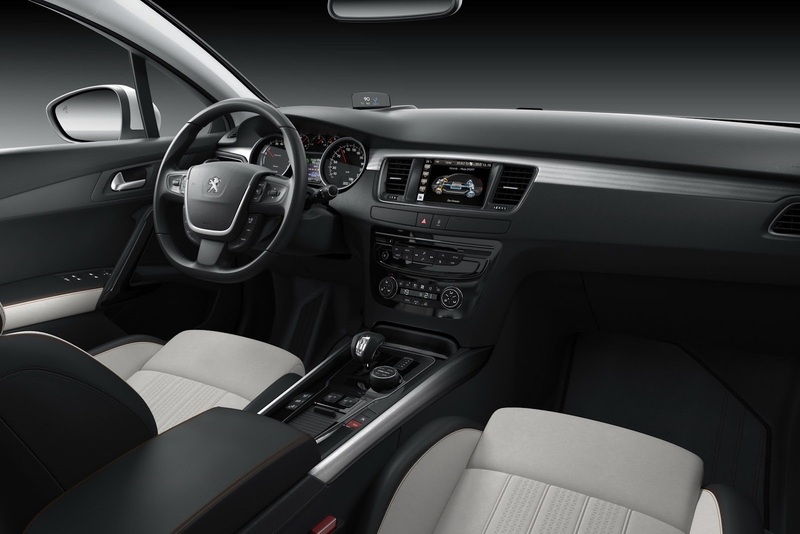 The quality of materials used, whether for finishers or trim cloth, the quality of the equipment and the care taken with finish immediately place the interior of the new PEUGEOT 508 in a top-of-the-range world that is modern and refined, while not ostentatious. This high value automobile world marries nobility and technology with the presence of numerous systems for comfort and safety. Examples are Keyless Entry and Starting, the automatic electric parking brake, automatic headlamp dipping, quad-zone automatic air conditioning, JBL badged Hi-Fi… To this list of equipment can be added two new systems: Blind Spot Sensors and a reversing camera, providing a colour image on the touch screen. 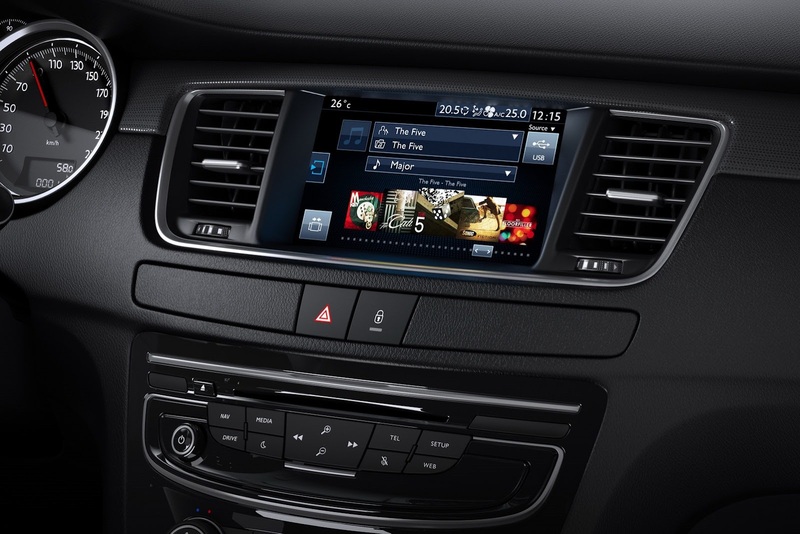 The new PEUGEOT 508 also benefits from extended connectivity. Based on mobile internet technology, it is available with a new generation of connected services: PEUGEOT Connect Apps. Due to the ergonomics of the touch screen, the applications developed are easy to access and their use intuitive. The driver is provided with practical information in real time, facilitating everyday driving: free parking spaces nearby, fuel prices at filling stations in the vicinity, traffic and weather information, and tourist information from the Michelin Guide or TripAdvisor. 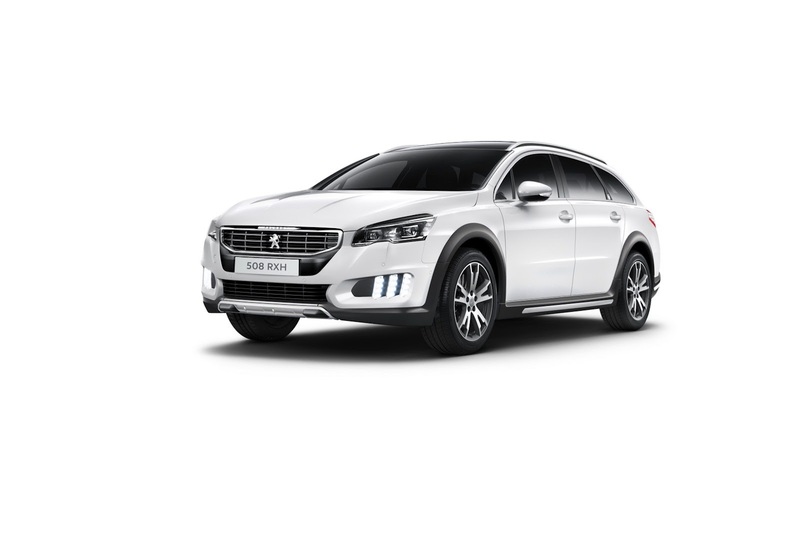 The suspension system has been specified to make the PEUGEOT 508 optimised for driving experience while ensuring it is safe and enjoyable to drive. 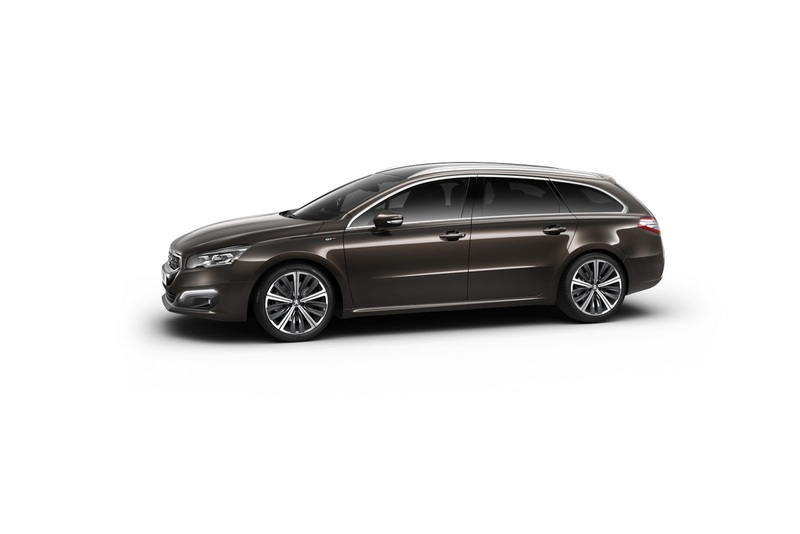 Featuring double wishbones, decoupled hub front suspension (on the more powerful Diesel versions) or pseudo MacPherson (on other versions), and multi-link rear suspension, the new PEUGEOT 508 continues to offer an impressive combination of good ride comfort and road holding. For power units, the range offers petrol and Diesel engines of the latest generation. For petrol, the new PEUGEOT 508 introduces a new Euro 6 engine: the 1.6 litre THP 165 Stop & Start, associated with a six-speed manual gearbox or the new EAT6 six-speed automatic gearbox. Replacing the Euro 5 1.6-litre THP 156, this new 165bhp engine allows reduced CO2 emissions from 131g/km with a 6-speed manual (whereas it was 144g/km at best on the previous generation). 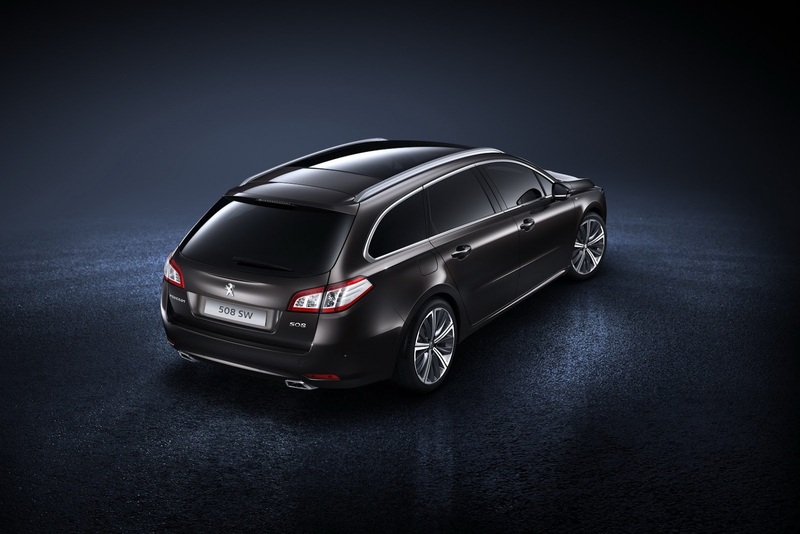 For Diesel, the BlueHDi technology is available from launch of the new PEUGEOT 508. The 2.0-litre BlueHDi 150 6-speed manual, has CO2 emissions of just 105g/km for both Saloon and SW estate, and is the best in the segment for this level of engine power. Similarly, the new 2.0-litre BlueHDi 180 EAT6 Saloon version has been type approved with CO2 emissions of just 111g/km, constituting one of the best combinations of power and fuel consumption in the segment. PEUGEOT’S HYbrid4 technology, which remains a unique proposition in the segment, is of course carried over to the Saloon and the RXH. 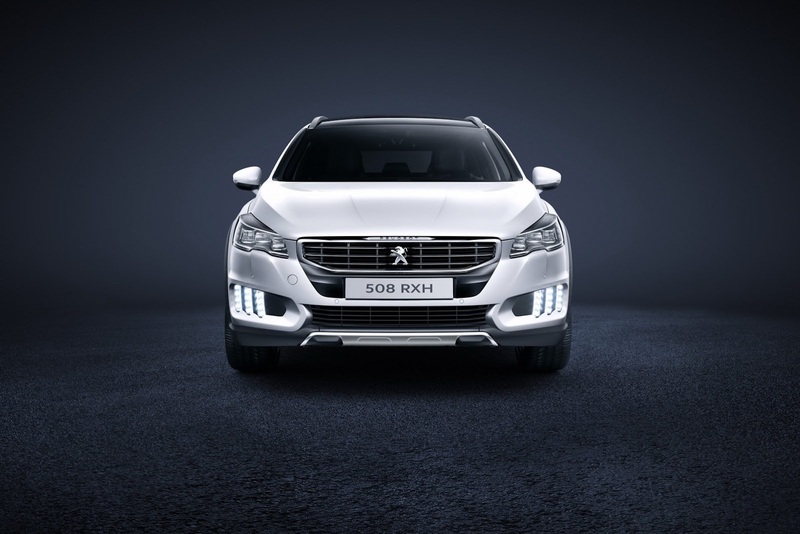 As a result of its extended availability on the PEUGEOT 3008 Crossover, 508 Saloon HYbrid4 and 508 RXH, the Brand claims second place in the sale of hybrid vehicles in Europe. The 163bhp 2.0-litre HDi Diesel engine combined with the 37bhp electric motor driving the rear wheels operate either alternately or together, in a way that is transparent for the user. The four selectable driving modes (ZEV, 4WD, Sport and Auto) provide the driver with exceptional ease of use and driving experience. 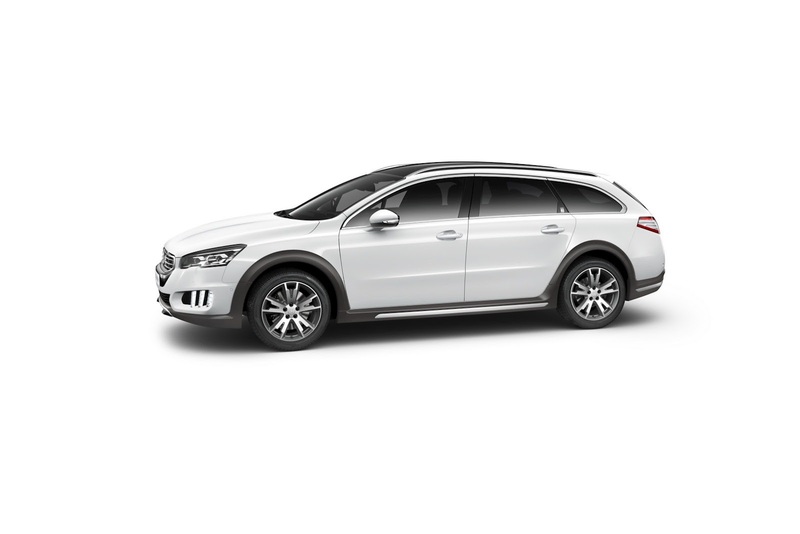 And great economy is also possible: type approved with CO2 emissions of 85g/km, and with combined fuel consumption of 85.6 mpg, the PEUGEOT 508 HYbrid4 has the best CO2 emissions and fuel consumption figures in its segment. 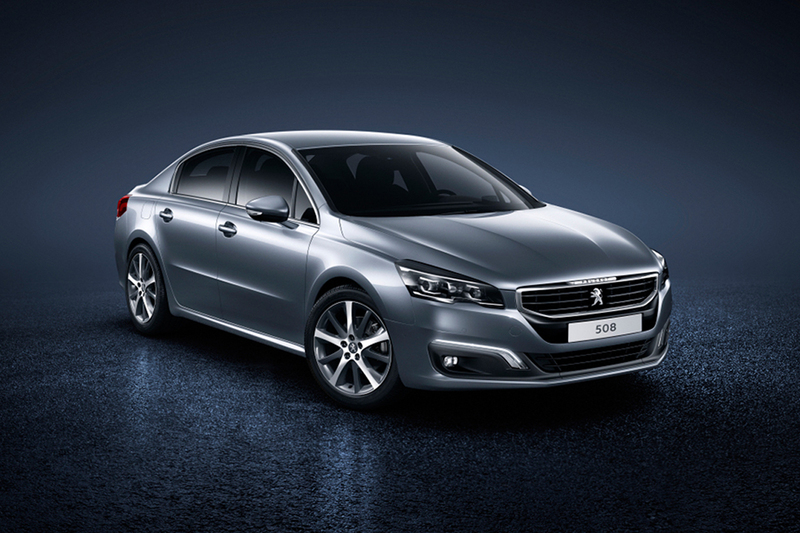 The new PEUGEOT 508 is produced at Rennes for the European market, and at Wuhan for China. 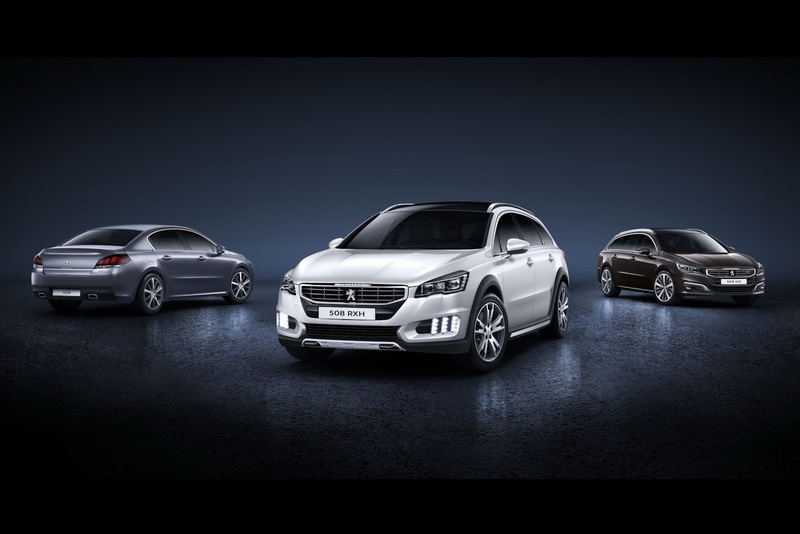 Launches will start in Europe from 10th September 2014, while the new PEUGEOT 508 will be launched in China from January 2015. 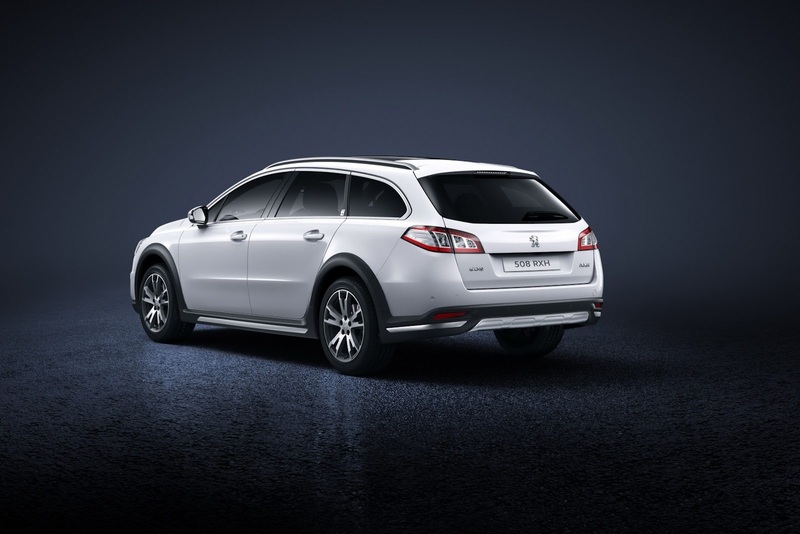 2014 will be a rebound year for the PEUGEOT brand with the goal of rapid return to profitable growth. Global sales of the Brand at the end of May 2014 were up 5.4% to 683,000 units. Two regions stand out in particular: Europe and Asia. In Europe (30 countries), the Brand’s sales totalled 407,000 vehicles, representing an increase of almost 14%, or twice the market growth. This growth takes place within the most profitable market segment, in the retail market, in which the Brand gained market share in the first five months of the year. The Brand benefited from the success of its latest launches, especially the 2008 crossover which exceeded 150,000 sales and the new 308 which has already reached 100,000 sales, with the SW version launched in April already off to a fast start. In France, due to the success of 208, 2008, 308, 3008 and 508 at the top of their respective segments, the Brand is in May, leader of the passenger car market with a market share of 18% (up 0.6%), but also the number one brand with the most profitable distribution channel – the retail sector. In the first five months of 2014, PEUGEOT registrations in France also grew in both volume (up 8.8%) and market share (17.2%, up 0.9%). PEUGEOT sales in China experienced a strong increase of 28%, which corresponds to twice that of the market growth for the first five months of the year. In May, shipments reached a record of 34,000 units, an increase of 47% compared to May 2013. 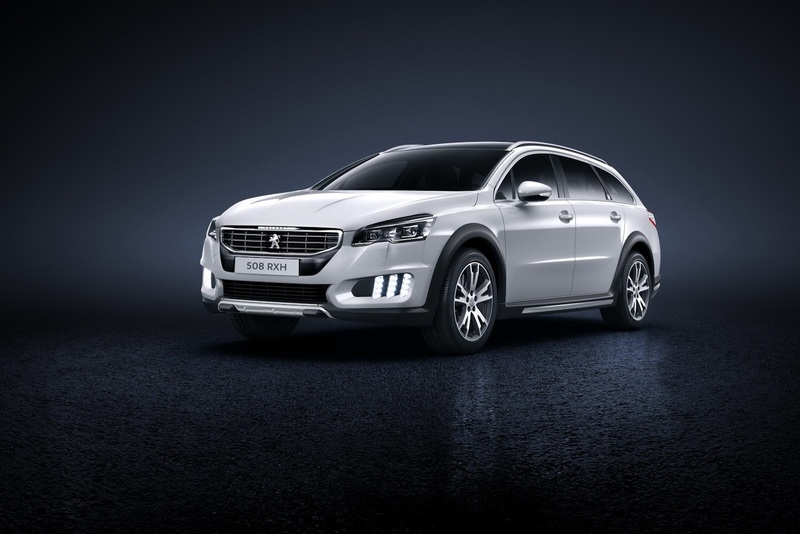 This important volume growth for PEUGEOT in Europe and Asia bodes well for the launch of the new PEUGEOT 508, as Europe and Asia will be its two main markets. The PEUGEOT Brand can trace its roots back to 1810, and it was in 1889 that it began producing automobiles, thus in 2014 it celebrates 125 years of vehicle production with over 60 million sold. Conveyed through its brand signature ‘Motion & Emotion’, PEUGEOT is present in 160 countries with some 10,000 Franchised Dealers and recognised for its Excellence, Allure and Emotion. The UK is currently the 3rd largest market for PEUGEOT. Recent models in the eight-car line-up that include the expanding 208 range with the emblematic performance GTi and luxurious XY versions, supplemented by the new 2008 Urban Crossover and the new class-leading 308 – 2014 European Car of the Year, now available in Hatchback and SW estate body styles. The new 108 joins the range completing the ‘8’ numbered range with two bodystyles - Hatchback and 108 Top! Cabrio and introduces new levels of style, technology, efficiency and personalisation to the compact car sector. 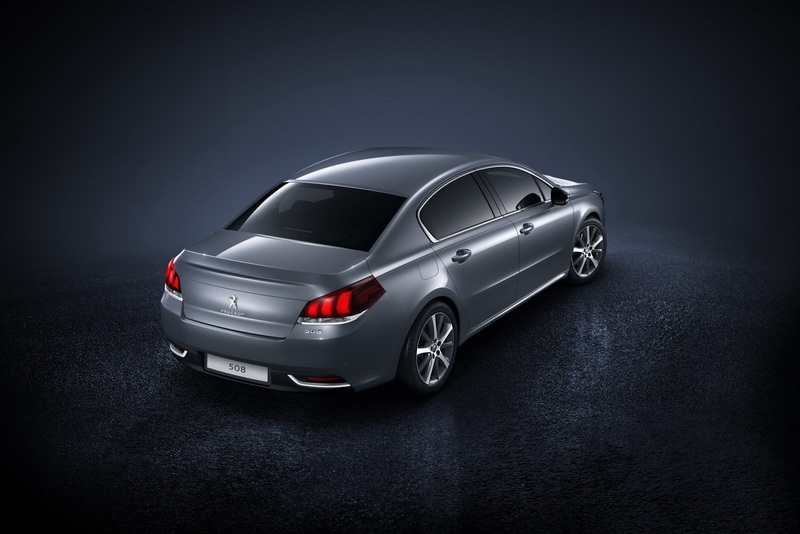 The new 508 ensures that the PEUGEOT range is now easily the most modern of any brand, while being the most established and experienced. Tutto sommato la preferisco alla vecchia, anche grazie al logo Peugeot al posto giusto...tuttavia la parte nera sotto alla mascherina l'avrei preferita in colore carrozzeria. IMHO più caratterizzata dell'attuale, ma si poteva fare di meglio. 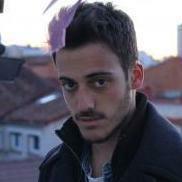 Meglio di prima ma come ha detto aboutdas si poteva far di meglio in generale: adesso sembra assonnata e il frontale risulta poco dinamico e molto verticalizzato. Pur apprezzando la nuova posizione del leone, avrei completato l'opera togliendo la scritta peugeot dal bordo della calandra e l'avrei o eliminata del tutto oppure messa dove prima c'era il Leone. 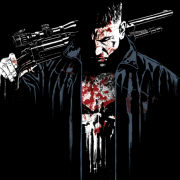 Il bordo nero attorno alla griglia serve per non rendere ulteriormente banale il frontale (IMHO vagamente Viaggioso), per cui ci può stare. Come previsto han tolto il listello cromato nel portellone posteriore della berlina ed è stata una modifica sacrosanta, imho. In generale non migliora quanto è migliorata Insignia col facelift, ma migliora anche lei pur mantenendosi nell'anonimato. Peccato per i fanali posteriori delle wagon praticamente immutati.